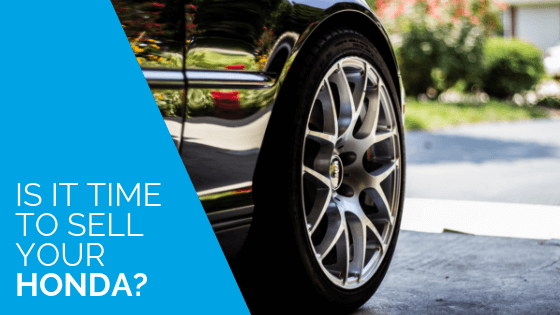 Does a Honda Warranty Transfer When Selling a Car? Home/Selling a Car/Does a Honda Warranty Transfer? Has the time come to sell your beloved Honda? Or is it time to start looking for a used Honda to buy? In either case, you may be wondering if the Honda warranty will transfer. If the Honda is still under the original manufacturer’s warranty, then yes, the warranty will transfer. But let’s be real for a moment: who sells a Honda before 36,000, or even 60,000 miles? There is usually no reason to do so! That leads me to think you are buying or selling a Honda whose original warranty has expired, or whose warranty is close to expiring. If this is true, you should be looking for an extended Honda warranty or vehicle protection plan. 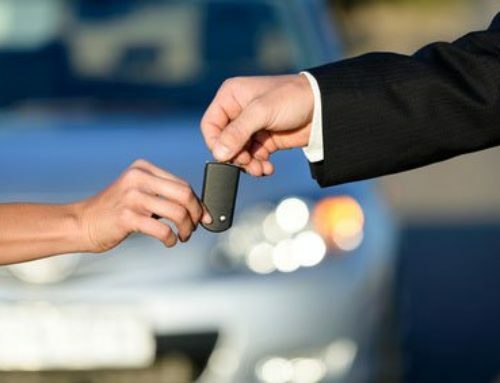 A true extended vehicle warranty is sold by the manufacturer or by an authorized dealer, even though many people refer to any type of extended protection as an extended vehicle warranty. Most extended protection plans are probably vehicle protection plans and can be sold by dealerships or independent providers. 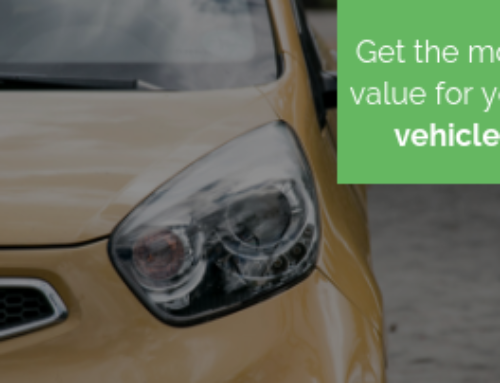 Although they have these key differences, both an extended Honda warranty and a Honda vehicle protection plan have one important thing in common – they are both a contract that covers the cost of certain repairs and problems after the original manufacturer’s warranty expires. Now on to why you want to look for extended protection when buying or selling a used Honda. Yes, I know that Hondas are generally extremely reliable. But, as someone who has owned and driven two different Hondas for at least a few hundred thousand miles total, I can attest to the fact that even Hondas break down! Really they do! And just like any other car that breaks down, it can cost you a lot of money. If your warranty is expired, you have to pay for the entire repair bill. However, if your Honda has extended protection, you will have help paying that bill! This all probably makes sense if you’re looking to buy a used Honda, but what if you’re selling your Honda? Why buy extended protection? And will the Honda warranty transfer to your car’s new owner? First, you should buy extended protection because having it can make your Honda more appealing to buyers. 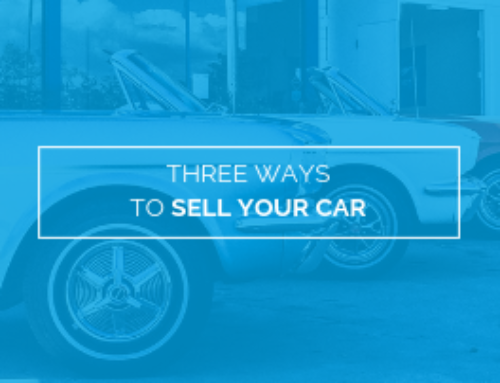 Even better, it can help you sell your Honda for a higher price. But this only works if the protection plan or extended vehicle warranty transfers, right? Well, many independent providers, including autopom!, offer vehicle protection plans that transfer to the next owner. So whether you’re looking to buy or sell your Honda, I recommend that the Honda has an extended Honda warranty or vehicle protection plan! 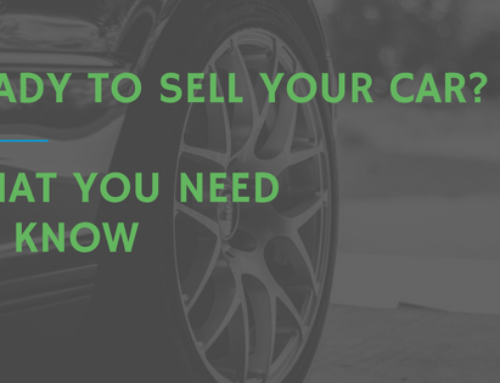 A vehicle protection plan will help you sell your Honda or let you drive your “new” used Honda as long as possible while providing the reassurance that your vehicle and your bank account will be secure in case of a breakdown.